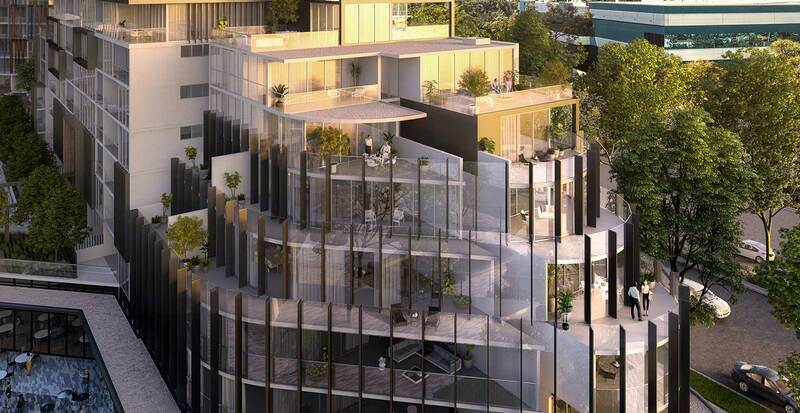 DISCOVER TRIUMPHANT ARCHITECTURE ENTWINED WITH ENGAGING LIFESTYLE RETAIL, BREATHTAKING GARDENS AND LUXURIOUS RESORT AMENITIES. 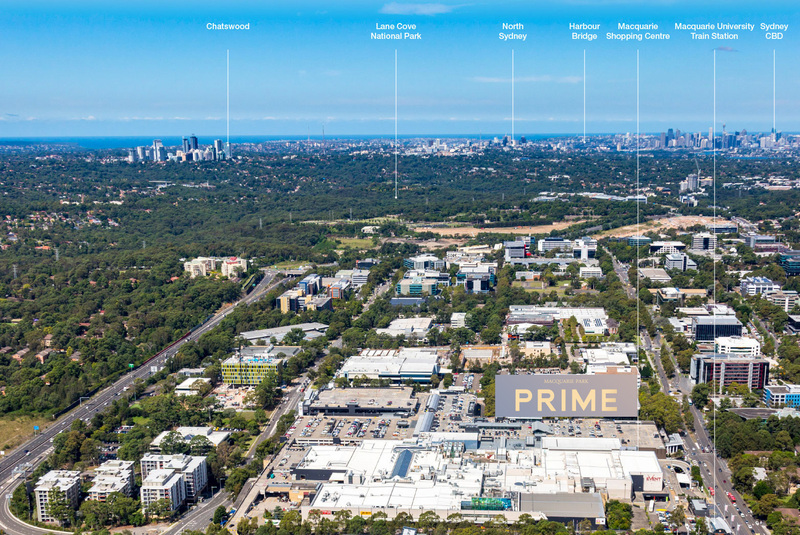 At ground level and in the skies, Prime’s striking collection of four tower buildings holds a mirror to Macquarie Park’s multi-faceted charms. 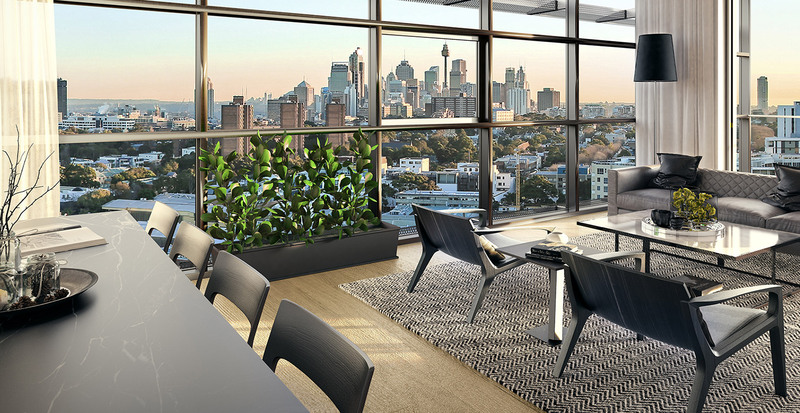 In this stellar location, Prime’s creators are delivering a visionary new living quarter that will shape a new focal point for this rising cosmopolitan hub. 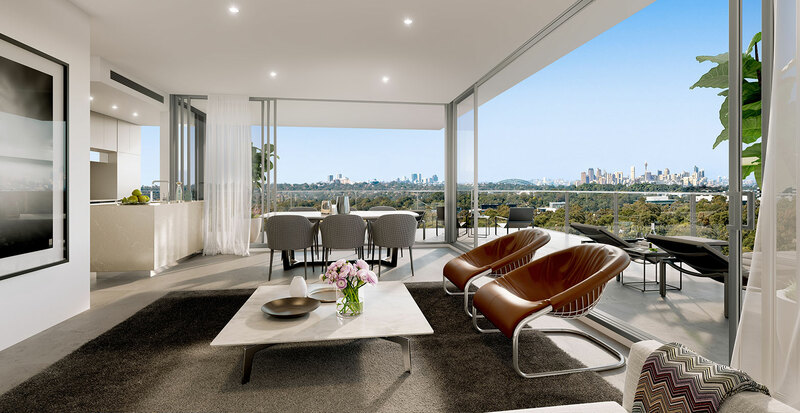 Elevated above the urban hum, upper level apartments enjoy stunning views to the glittering Sydney and Chatswood CBD skylines and the expansive green of nearby national parkland. A precinct in itself, Prime draws strength from a charismatic relationship between its built form and multi-layered public and private spaces. 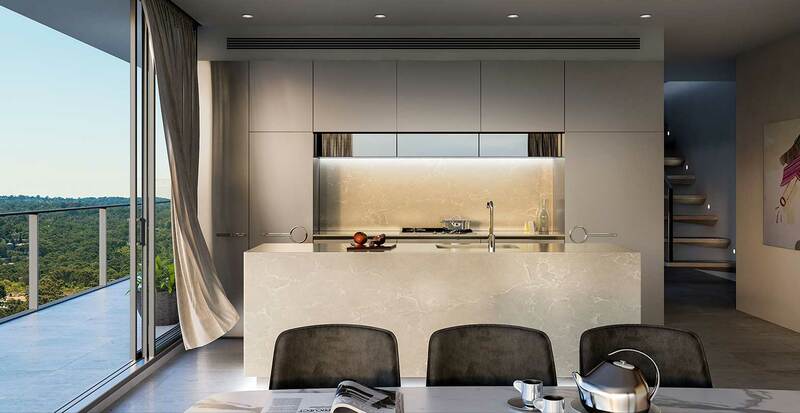 The towers’ eye-catching profiles and outlooks create a sensational backdrop for the diverse 1, 2, 3 and 4 bedroom residences and penthouses with private rooftop gardens and sunrooms, many with secure parking and lift access. YOUR SPECTACULAR POOL DECK, GYMNASIUM, COMMUNAL COURTYARD AND UPLIFTING SKY GARDENS LET YOU LIVE THE RESORT LIFESTYLE YEAR ROUND. 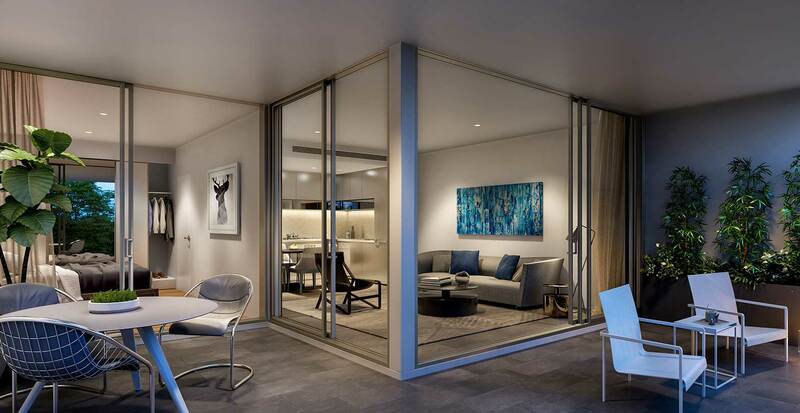 Living at Prime is no ordinary experience. Gather around the barbecue grills and dine alfresco under the sheltered arbours. 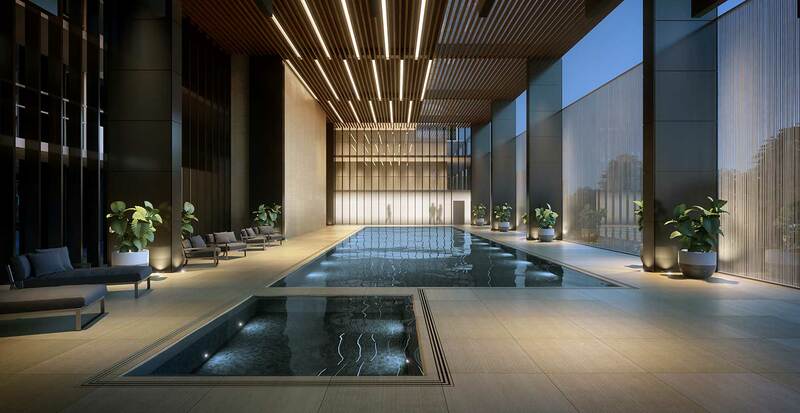 Enveloped in luxury, this immersive indoor-outdoor pool area is a beautiful and meditative space and a wonderful contrast to the metropolitan pace outside your home. Wander through podium gardens and soak up the views. Rise early for morning yoga or simply feel the grass under your toes. Framed by arbours, seating, viewing platforms and soft planting, these cool green spaces are your sanctuary in the city. 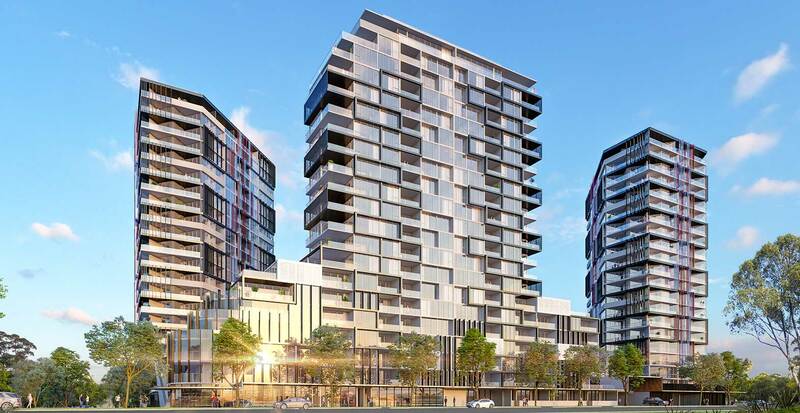 COMMANDING MACQUARIE PARK’S BEST POSITION RIGHT NEXT TO THE MAGNETIC MACQUARIE CENTRE, PRIME OFFERS LIFESTYLE AND CONVENIENCE LIKE NO OTHER. Prime architecture in a prime location. 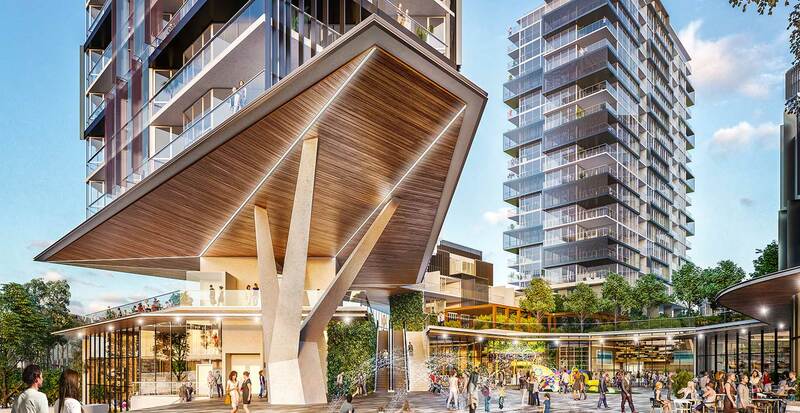 This remarkable new resort-style neighbourhood precinct is set to light up the heart of Macquarie Park’s vibrant town centre. 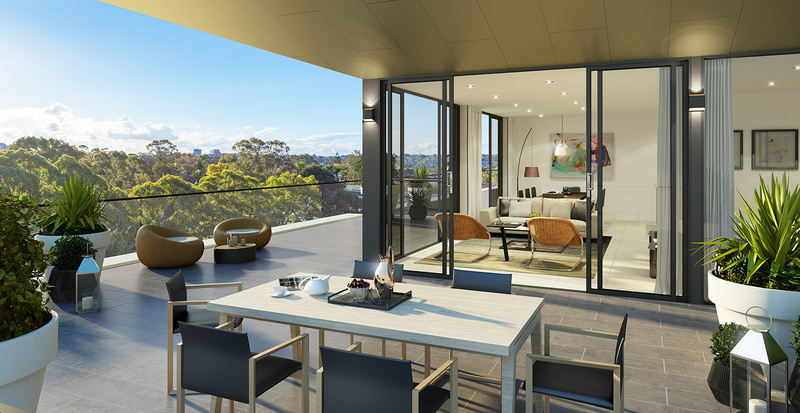 Live in one of the most dynamic and in-demand city precincts in Sydney today in a uniquely cosmopolitan setting, seamlessly linked to the adjacent shopping centre. Live without compromise. 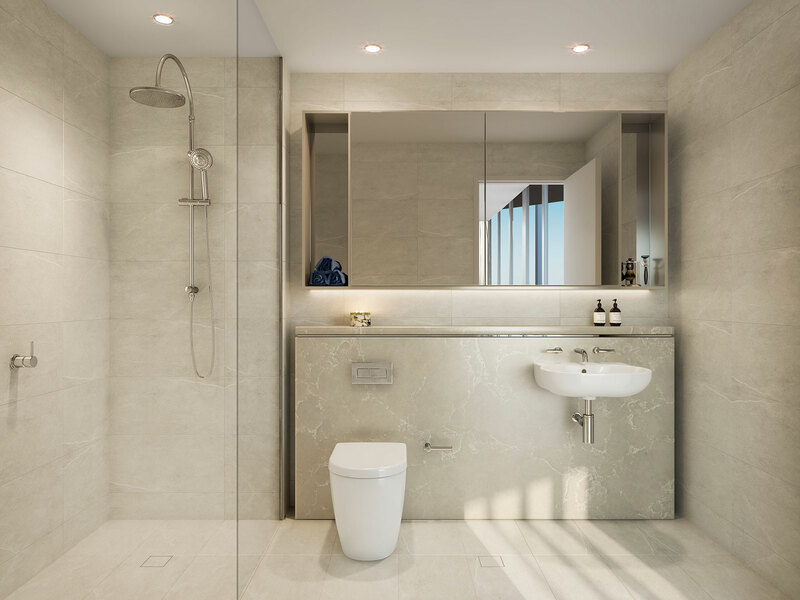 Prime’s liveability flows effortlessly from your luxury apartment to the multiple worlds of abundance that lie on your doorstep. 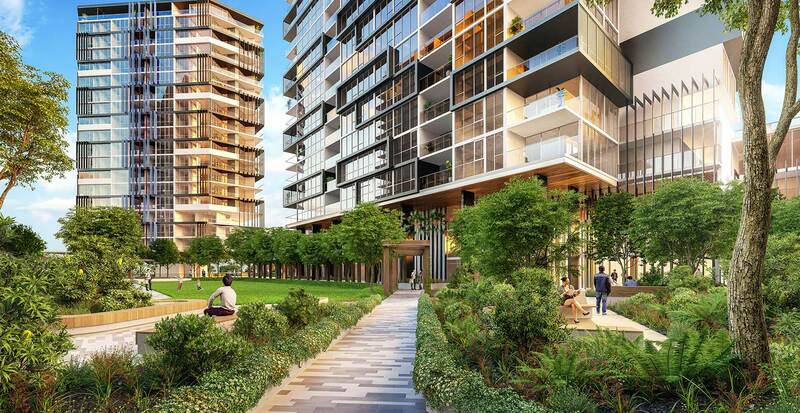 Macquarie Park’s rare blend of glittering towers, luxury stores, corporate giants and natural splendour make it a one-of-a-kind address with a growing vibrancy and status.